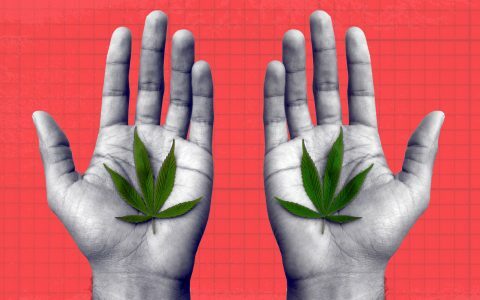 It’s not just you: time certainly does fly, and yes, a lot has happened in the six months since cannabis was legalized in Canada on Oct. 17, 2018. 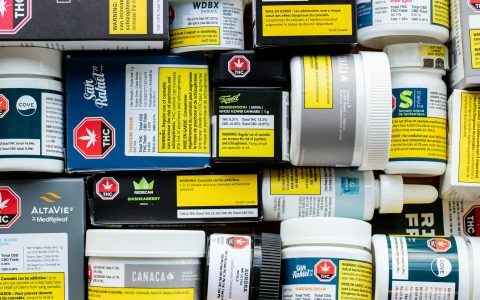 From product shortages and store openings (and closings), to refined regulations and programs for recycling packaging, we’ve compiled six of the biggest stories in Canadian cannabis, so far. 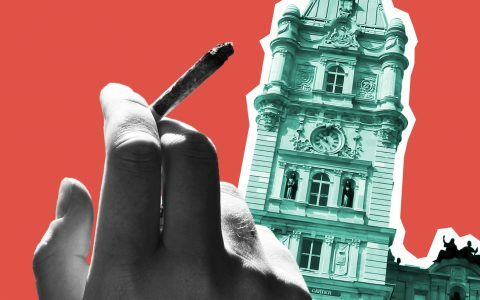 Canada’s system to legalize recreational cannabis isn’t perfect, but as you’ll read, there sure has been much progress alongside the trials and tribulations. Alberta is leading the pack with 75 recreational stores licensed by the province at press time, more than any other province. Unlike other provinces, Alberta does not restrict producer-affiliated stores and even allows each company to operate up to 15% of all brick and mortar cannabis stores. 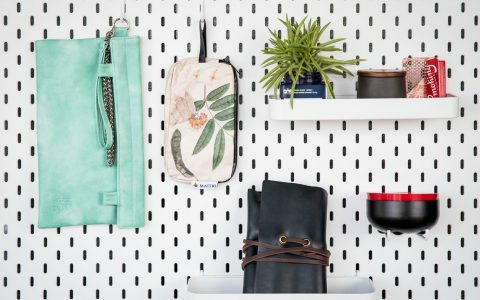 That’s led to a wide assortment of producer-affiliated chain stores, such as Nova Cannabis, Fire & Flower, and Spiritleaf, alongside individual mom-and-pop stores with names like, Celestial Buds and The Green Exchange. Still, it’s not all lollipops and roses in the province. The Alberta Gaming and Liquor Commission stopped taking new retail store applications in Nov. 2018 citing a federal supply shortage, with one news outlet reporting that the regulator told them it might take as long as 18 months before the suspension is lifted. 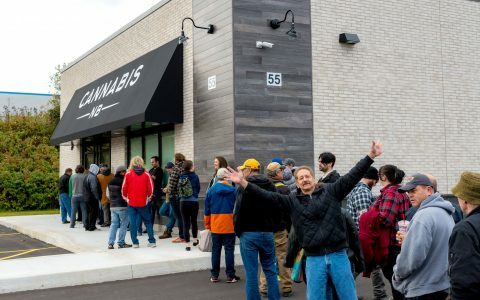 Shortages are also the reason Ontario that has limited the number of licenses initially allotted to recreational stores. Twenty-five lucky retailers chosen via lottery are permitted to open up shop to recreational consumers in the province as of Apr. 1, but only a handful have, so far. The supply shortage looks like it isn’t ending any time, with some industry personnel believing it could last for five years. However, it may be over sooner. The Financial Post, in February 2019, quoted Brock University Michael Armstrong as saying that barring unforeseen circumstances, “supply concerns will be resolved much more quickly than that” based on an analysis of the government’s recent industry data. Government regulations gave licensed sellers of medical cannabis six months to continue selling patients cannabis products in old-format packaging, which up until now had labels that directly state the patient’s information and prescribe daily cannabis limits. That means that patients will soon see their patient information dropped from containers of medical cannabis that producers courier to their home. Instead, if applicable, patients can use the “registration document” provided by their licensed seller to show to law enforcement authorities that they are legally permitted to carry more than the 30 grams that rec’ consumers can possess. 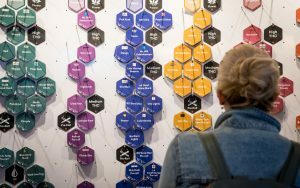 Some producers are even taking the opportunity to streamline their medical and recreational brands, which will make their medical and recreational cannabis products indistinguishable to the public. 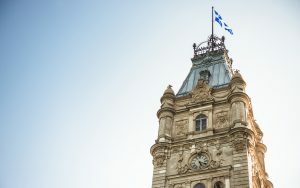 A Quebec-based producer, for one, is discontinuing about a dozen products from its Hydropothecary line of medical cannabis, and will instead sell to its registered patient-clients cannabis from its HEXO line, which until now has been the brand of just their recreational cannabis line. For better or worse, medical cannabis products will look a lot more like its recreational counterparts. That supply shortage sure is pesky. And it’s the top reason that Puff Puff Pass Headshop, one of two licensed cannabis retail stores in the Newfoundland municipality of Clarenville, has closed its doors for good. 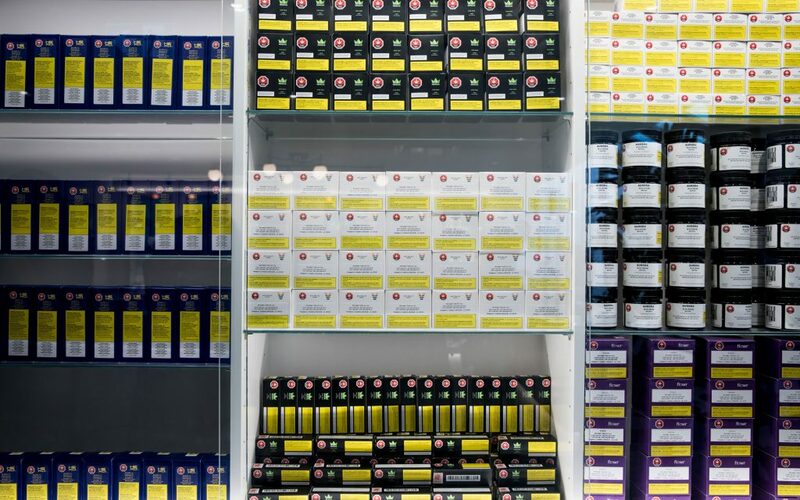 The proprietor of the store told the Toronto Star in late January that its clientele wanted to purchase cannabis with no less than 20% THC, but that most of the products they received reached a maximum of 11 to 15%. A call to the number associated with the store online revealed that the store has indeed shuttered but is still selling cannabis accessories in a local poolhall. That has led some to question whether the province’s agency tasked with wholesaling cannabis is playing favourites. There are no signs that Canopy Growth-affiliated Tweed or Loblaw’s-affiliated C-Store locations are at risk of shutting down any time soon, although some stores have, at times, run out of product to sell. You would think that provincial governments would get less restrictive over time on the pot file. That’s not the case in Quebec, where debate is resuming in the National Assembly this month over the province’s plan to increase the minimum purchase age from 18 to 21. It’s an effort to curb youth use of the drug introduced by the Coalition Avenir Québec. 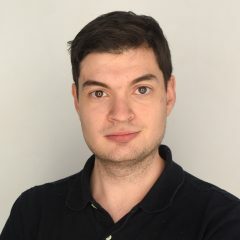 The centre-right party campaigned on tightening cannabis regulations and was elected to power in the province in October. Because they were elected with a majority government, it’s all but certain to happen, though it does have to snake its way through the governmental body. Once enacted, Quebec would become the only province to have a minimum purchase age above 19. The proposed legislation also seeks to prohibit the consumption of cannabis in public spaces. 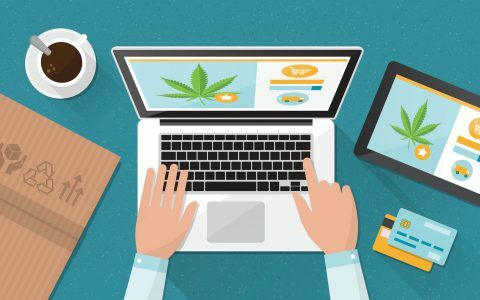 Buoyed by the recent legalization of cannabis and untethered by the restrictive promotion prohibitions that are found the regulated market, illegal sellers are turning to increasingly brazen promotion tactics that have left legal producers unsure how to beat them. 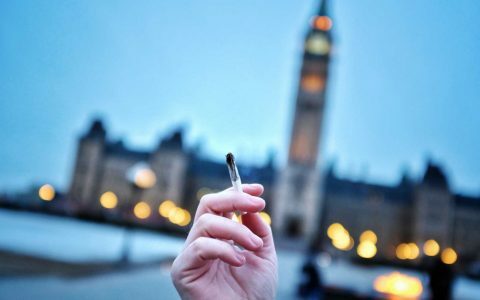 They’re already skirting federal criminal offences for selling illegal product, so there’s little incentive to comply with the promotion rules also found in the Cannabis Act. Remember the Reddit poster claiming to have received 16 separate shipping boxes from the Ontario Cannabis Store after he ordered 21 grams and a beaker bong? Stealth or environmentally-friendly packaging has certainly not been the friend of legalization in Canada. Compared to the plastic baggies that black market consumers are accustomed to, the byproducts of legalization can be shocking—especially in cases where the container only contains 1 gram. In true Canadian fashion, the industry has come together to make some improvements. 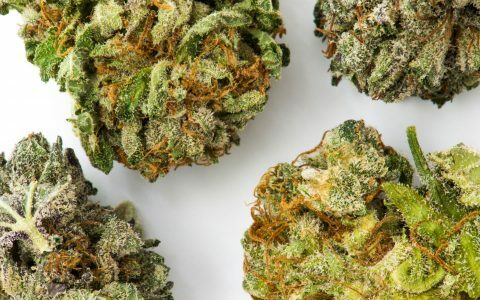 Canopy Growth, the parent company of cannabis brand Tweed, partnered with TerraCycle to develop what they say is the first national recycling program for the Canadian cannabis industry. 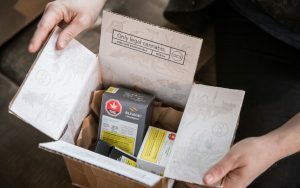 They place their boxes in cannabis retail stores across Canada, where consumers can toss in any empty cannabis packaging that they have. If you’re in Ontario, the only place you can currently find a box is in Tweed’s visitor centre in Smith Falls, but we expect to see the recycling program proliferate as cannabis stores become more common. Health Canada, for its part, is taking steps to tackle packaging sizes. Deep inside their plan to regulate edibles and extracts come Oct. 2019 is a proposal that would allow licensed producers to use expanded panels on labels, such as peel-back and accordion panels, to display certain mandatory information, and allow packages to shrink in size. i find there is never any discussions around impact of legal home growers growing their 4 legal plants. i am on my 3rd perpetual harvest since oct 18 and i am averaging around 250 grams per plant indoors and costs in around $1 gram. so in 6 months i have produced over 1kg of dried bud at home. i have helped friends to get their setups going so they can be self sufficient also. IMO i believe home growers with be the biggest impact to the market both legal and illegal. Except here in Manitoba. Our provincial government is a joke.